Summer school is NOT an “easy” way to get a course done – Many students choose to take summer courses because they think it will be easier than taking it in the regular school year, and this is not necessarily the case. Consider that during a regular school year, you get 10 months to complete a course that in summer school you have to complete in 5-6 weeks. This means that you are covering virtually 2 months of content every week. You can see that summer school moves very quickly compared to a regular full year course, and for some students it can be challenging to keep up with the pace. Don’t let yourself fall behind – I have worked with many students over the years that have taken a summer course, and then have come for help to prepare for their midterm which came up faster than they thought (2 weeks after the course starts!). If you’re going to do a summer course, be sure you are committed to keeping up with your homework and assignments, as before you know it, you’ll be studying for a midterm, or be near the end of the course, and won’t have time to catch up. Summer is a hard time to spend 3 hours a day in school – After 10 months of being in school, it’s hard to commit to another 1.5 months of half day lectures, homework and studying. I also strongly believe in students taking advantage of the breaks that they are given so that they can reenergize and be ready for the new year. With this in mind, make sure you are ok with spending the time that you need to spend on your summer studies if you decide to take a summer course. With these things in mind, my advice to students if they are going to take a summer course is to take something that they will enjoy taking, and that they feel comes easily to them. This will reduce the burden of being in school and studying during he summer, and will also make the summer course an enjoyable experience. 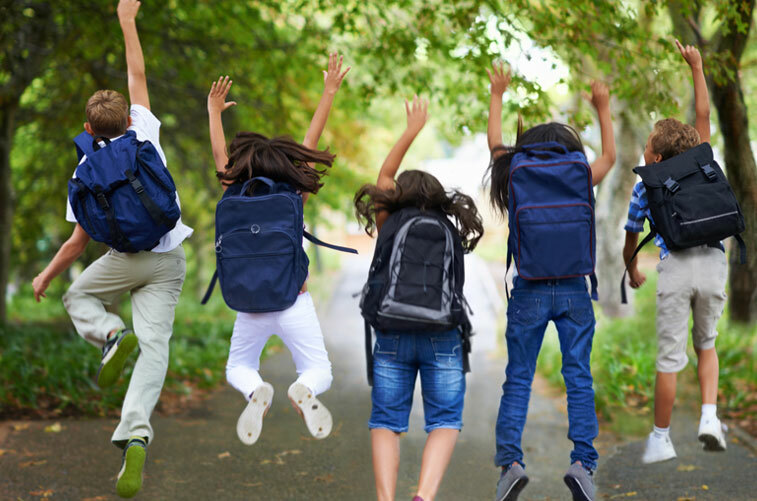 This will set a student up best for success in their summer course, and will ensure that they still feel rested and energized for the new school year in September. Whether if it’s Summer school or courses during the usual school semester, Sealy Tutoring is here to help your child prepare for their next midterm and final exam. Contact Sealy Tutoring today for more information on our rates and schedules and how we can help your child succeed in their studies.